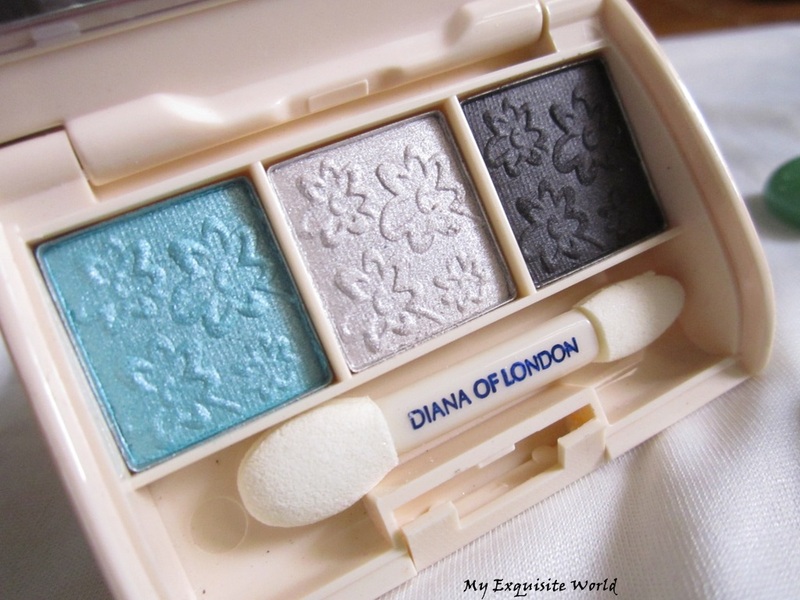 Light reflecting pigments, visibly softens the appearance of fine line and minor skin blemishes. 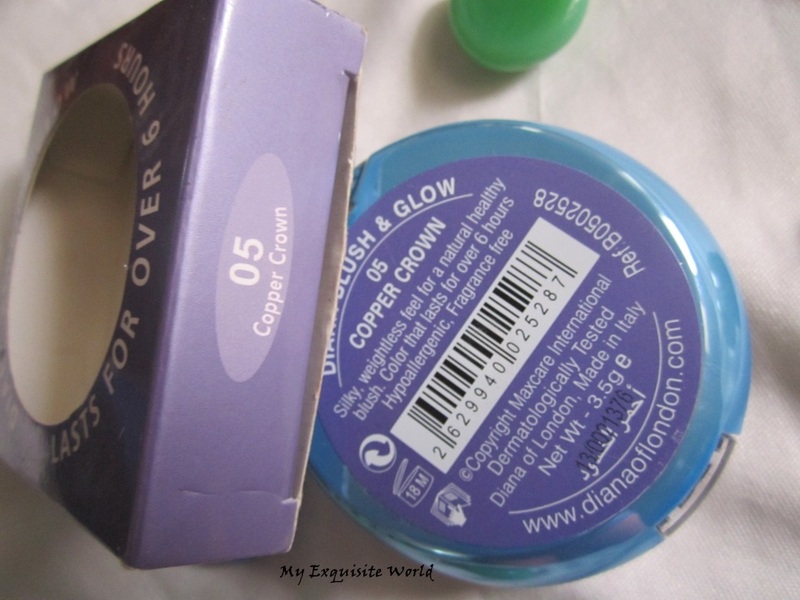 PACKAGING:The packaging is a major put off for me as the blue plastic base looks very flimsy.It is travel friendly and easy to use.The shade name is mentioned at the back. 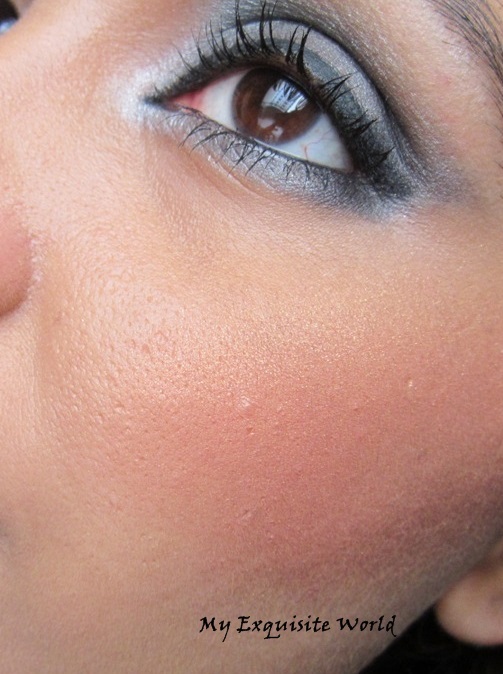 Apply to the centre of the cheeks and above the cheekbones and blend, for a blush effect. Apply below the cheekbones to model the face and accentuate the hollow of the cheeks. Apply on key points of the face for glowing color and contrast. 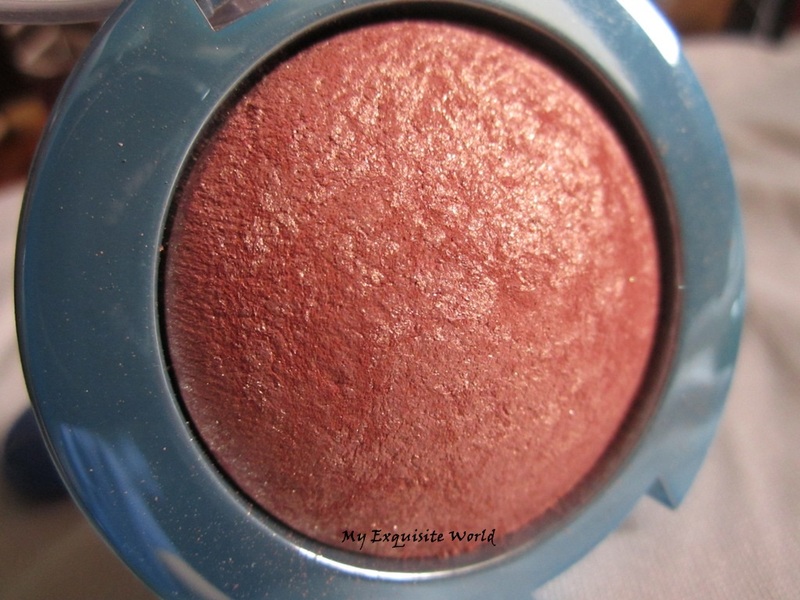 THE SHADE: Copper crown is more of a peachy copper with golden sheen.It has golden shimmer present in it.The shade is really pretty and a great option for newly weds. 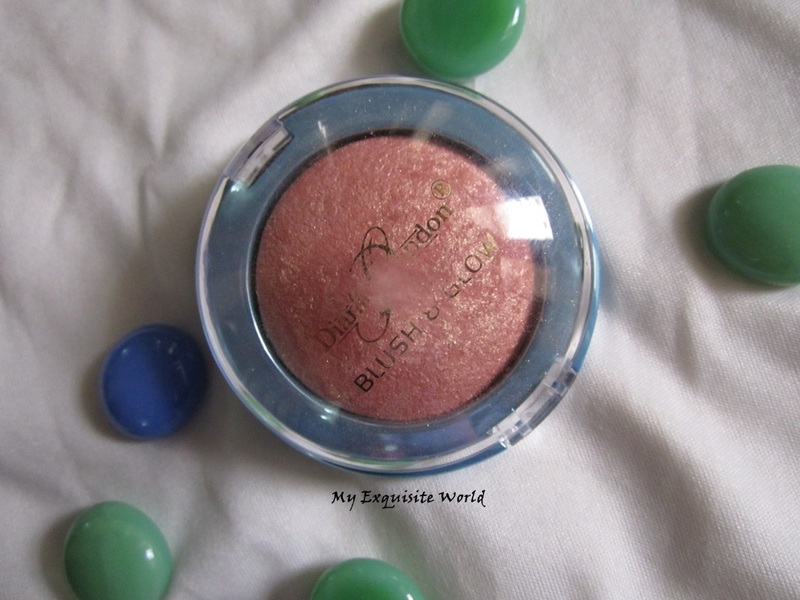 MY VIEWS:The blush has a smooth texture.It is finely milled and the shimmer present is non-gritty.The blush is safe for sensitive skin.It applies easily and blends well into the skin.I like the effect it provides.The golden sheen adds a really nice focus to cheeks that looks great.The shimmer do fly here and there so I pat off the extra before applying the blush on to the face.The blush does has fallout. 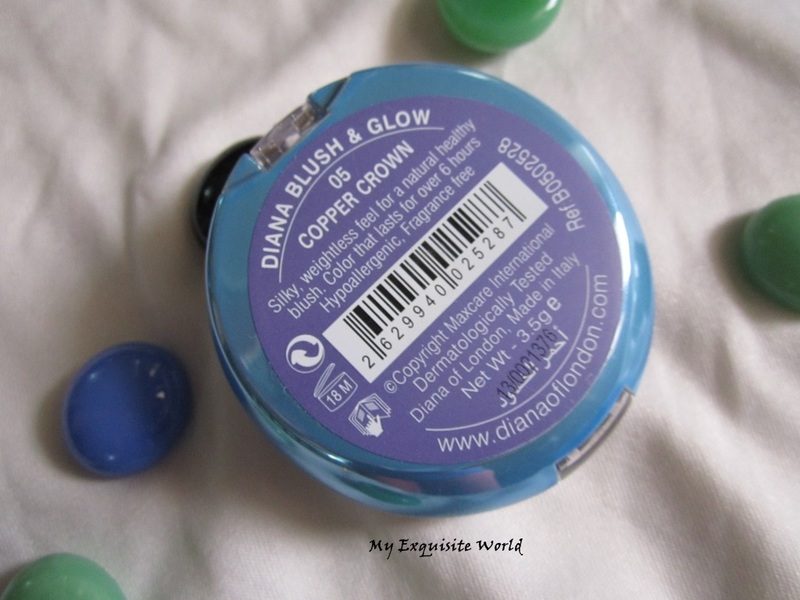 Copper crown is intensely pigmented and one swipe is enough for decent amount of color and highlight.The shade can be easily overdone on cheeks.It stays for about 6-7 hours on cheeks but the shimmer goes away in 2-3 which is also good. 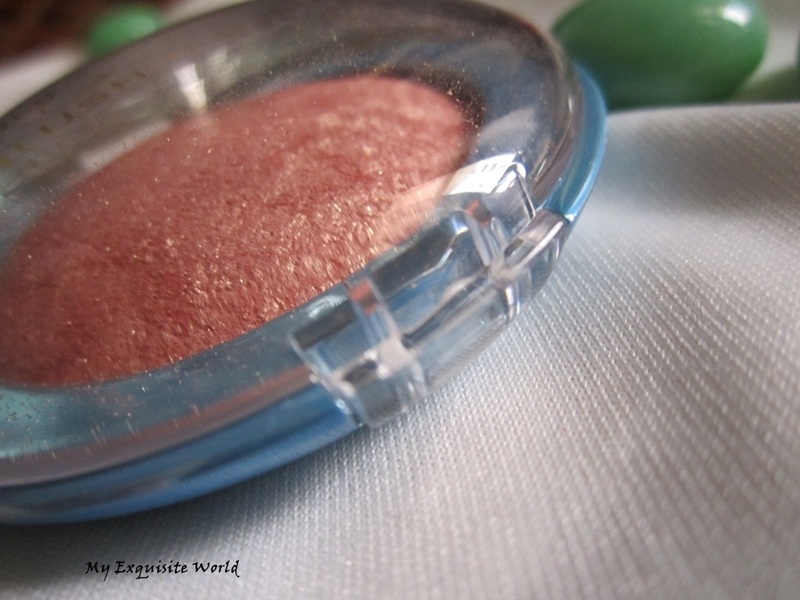 RECOMMENDATION:I highly recommend checking this shade.It is amazingly pigmented and the formula is also good.The only downside for me is the shimmer overdose but that also goes away soon.Do check it out! 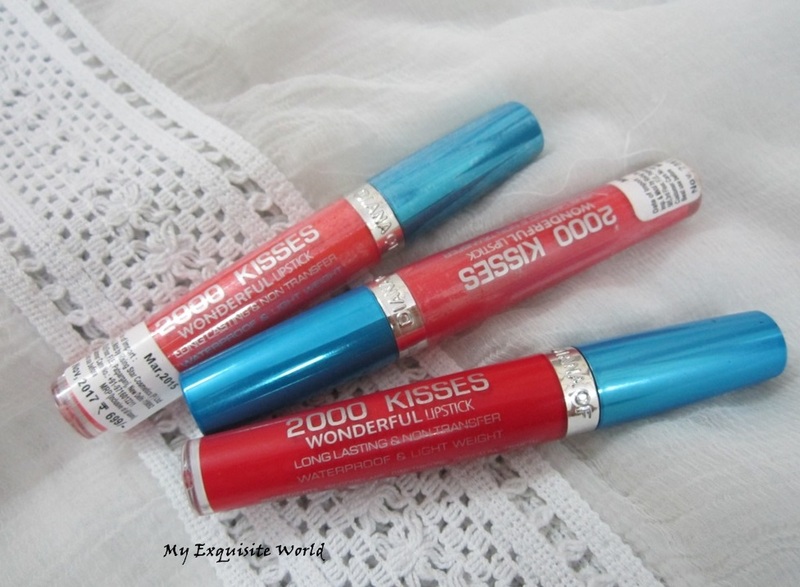 ABOUT:An amazing lip color in a liquid form with matte iridescent & metallic effects assures long-lasting make up results. The creamy soft velvety texture is light and comfortable. 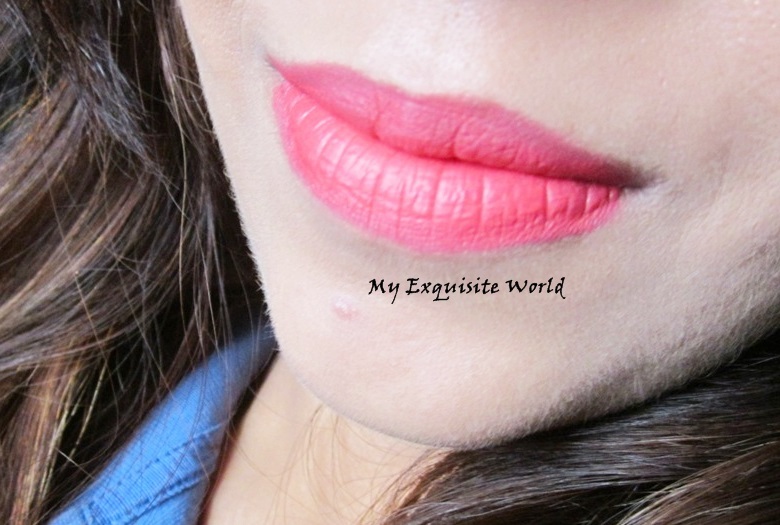 It doesn’t feel heavy or greasy, the non transfer lip color allows perception in every occasion. For a perfect finish, outline your lips with Diana lip liner selecting a shade similar to the lipstick shade chosen and fill in gently with 2000 kisses wonderful lipstick. Allow at least 4 – 5 minutes drying time after application for stability. 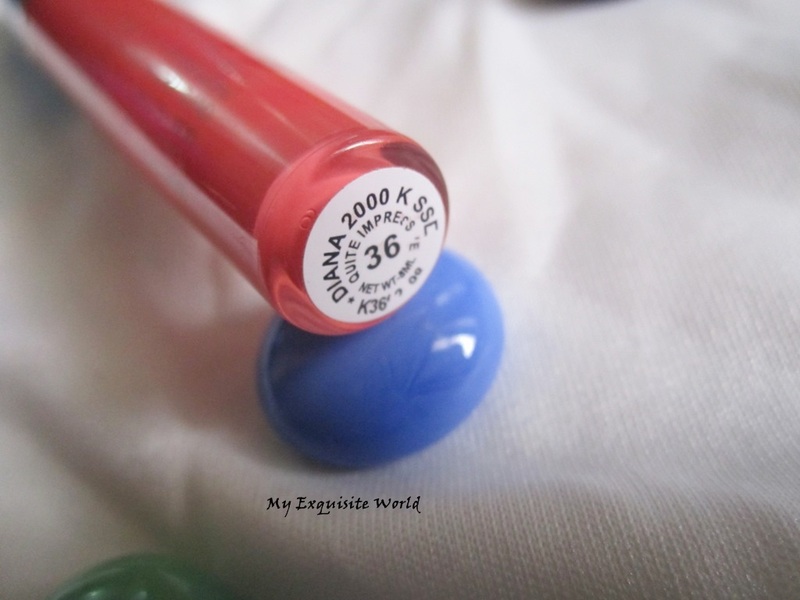 For a more gorgeous effect use Diana Extreme shine lip gloss over lipstick. 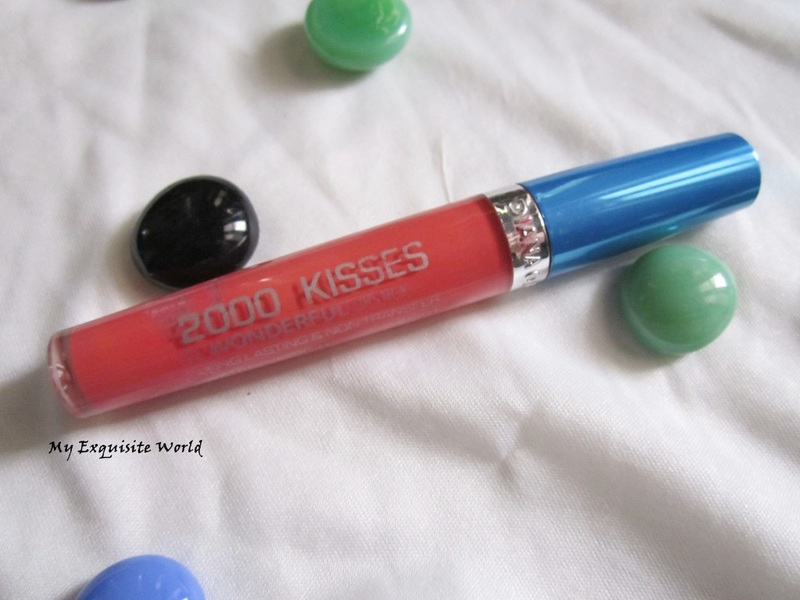 PACKAGING:The packaging is nothing fancy nor even luxurious.However,it is mess free and functional.The lipstick has a transparent body and a blue metallic cap.It looks a bit flimsy but it is sturdy and travel friendly.The shade name and number is mentioned at the bottom of the tube.The applicator is sponge based and applies the lipstick neatly. SHADE: Shade 36 is a warm toned pink with peach undertones.It looks really pretty on my complexion and is a great shade for summers. 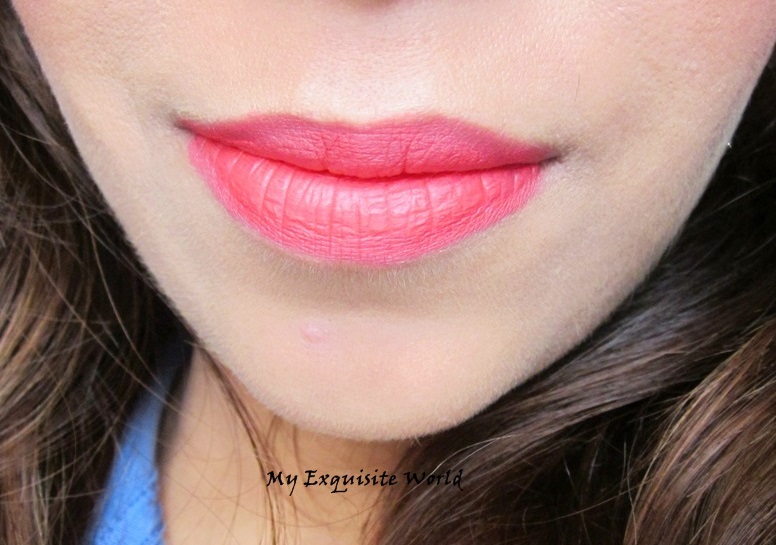 MY VIEWS: I have been using this amazing lipstick for over a month now and I am completely in love with it.The formula is so smooth.It applies quickly and dries fast.The lipstick doesn’t settle in the lip lines neither does it transfer to other objects after it completely dries.It is stain-resistant and stays for 5-6 hours.It does leave a red stain behind. 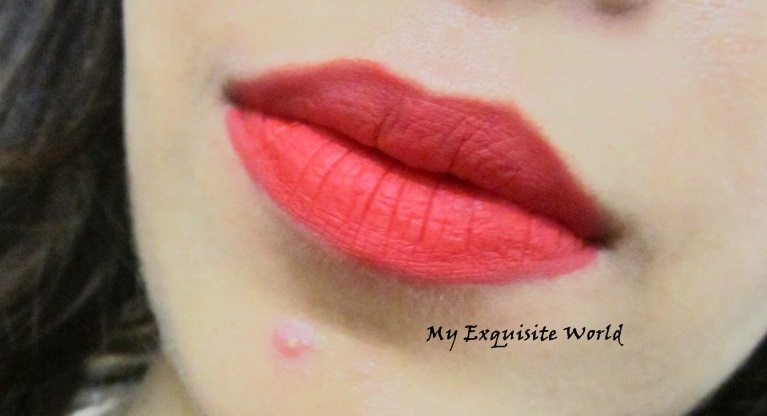 Quite Impressive is highly pigmented and a perfect shade to cover lip pigmentation.It provides opaque finish in one swipe but I go with another layer to even out the lip corners and lines.The shade brightens up my face instantly and is easy to wear since it has warmer undertones.However,with such a shade you need to be careful in precise application as a little bit of imperfection will also show up. 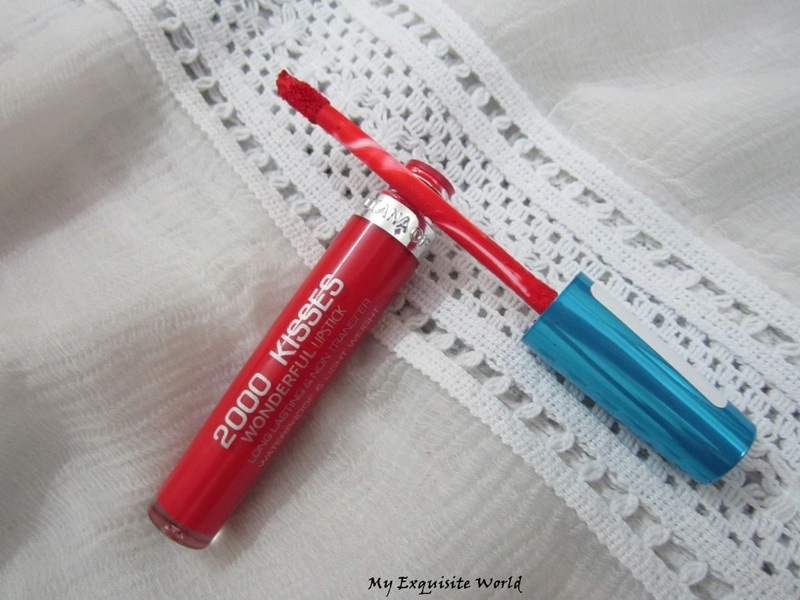 RECOMMENDATION: I highly recommend checking the entire range.The formula is very comfortable on lips and doesn’t dry out my lips.Also,this kind of product is great for summers,lunch and a day out with friends as it is a fun shade. ABOUT:Three complimentary shades in one sleek compact offers a soft, crease proof, long lasting formula that gently adheres to lids and resists fading through out the day. 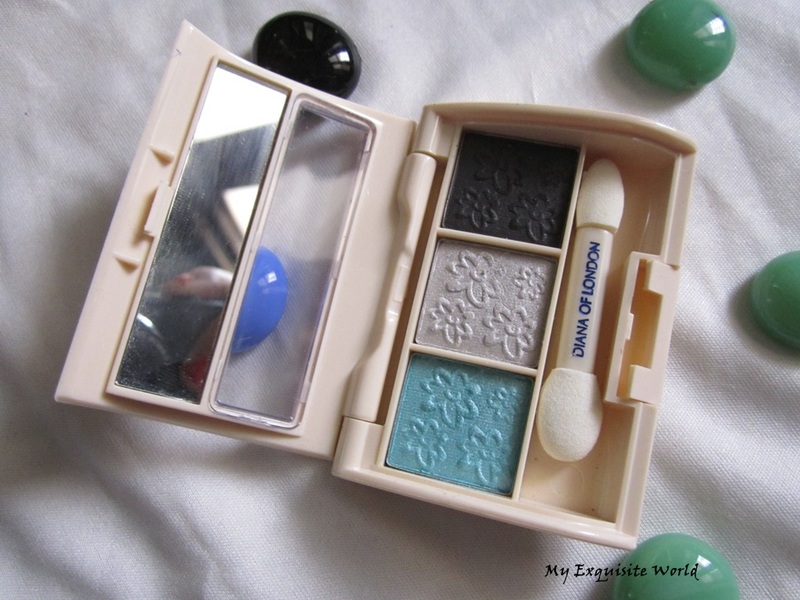 Enriched with pearl pigments. 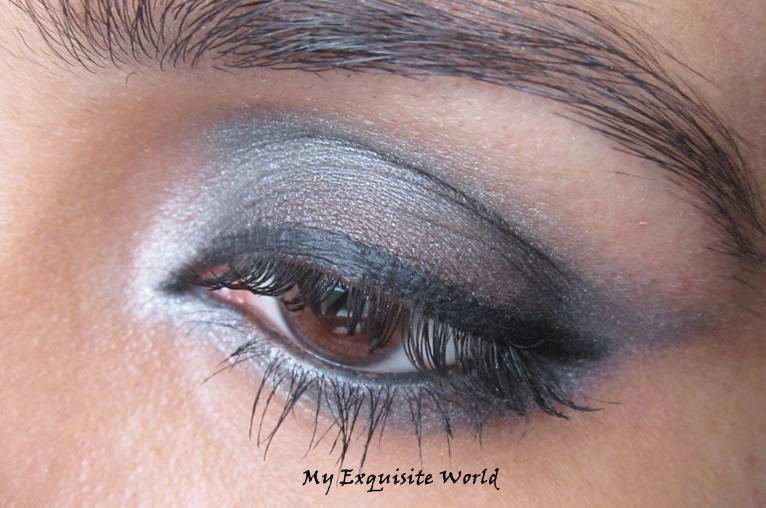 Light color to highlight the upper lid, medium color to sculpt & accentuate the eye and darker shade to define your eyes. Opthalmologically tested. PACKAGING: The packaging is quite normal with a white colored plastic outer body with closes with a flap.It has a small duo ended sponge applicator which is hardly of any use.The shade name and number is provided at the back.The packaging is somewhat flimsy but handy and sturdy.It is easy to use and travel friendly. 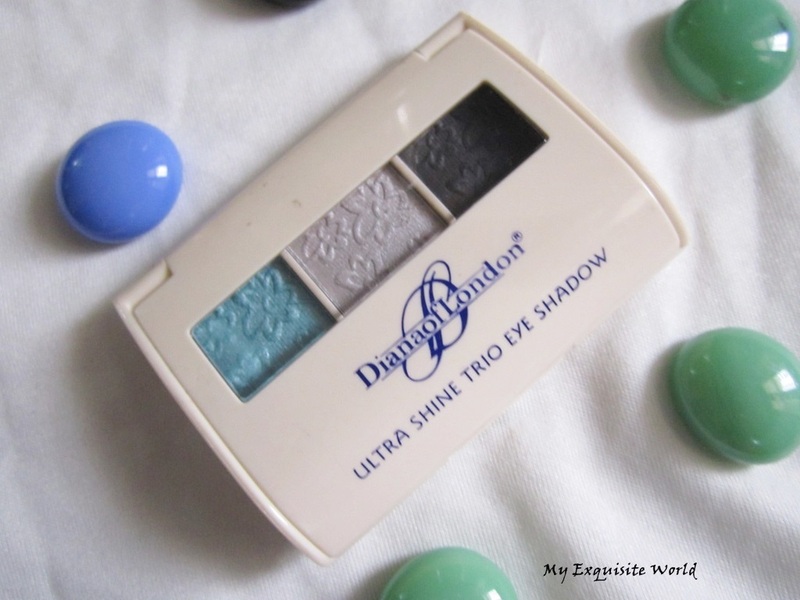 SHADES: The trio consists of 3 shades ranging from aqua blue,a shimmery silver and a pearly black. 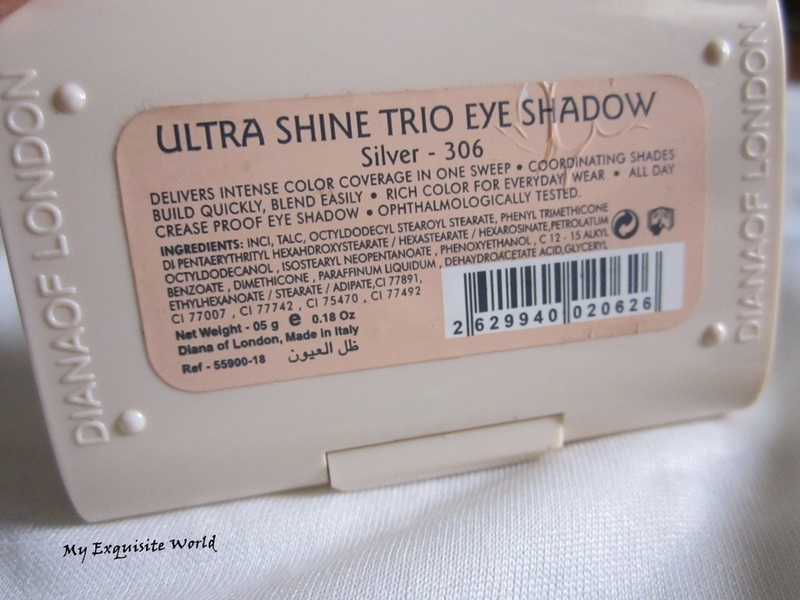 MY VIEWS:I was quite skeptical to try this trio as it appeared to be very average at first glance but I was proved wrong when I used this.The texture is buttery smooth and it goes on easily on eyes. 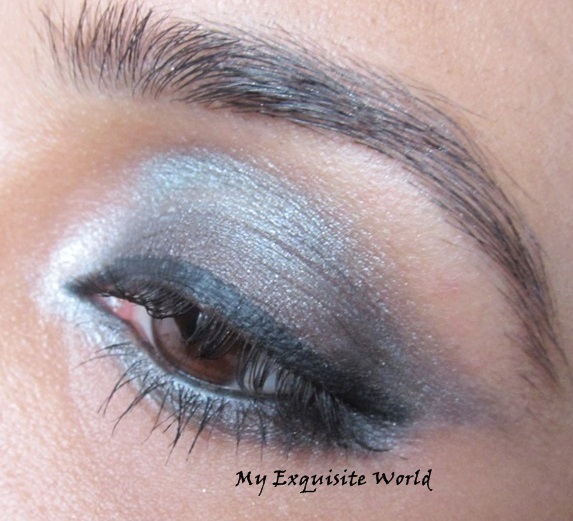 The finish is shiny and frosty.It has minimal fallout.The shadows are easy to blend with each other and doesn’t fade for 5-6 hours.They don’t crease and the shades are decently pigmented.The shades have minute amount of shimmer but it is finely milled and non-gritty. RECOMMENDATION: The trio is definitely a highly recommended product.Done go by the look.The quality is amazing and the formula is great.Do give a try!! 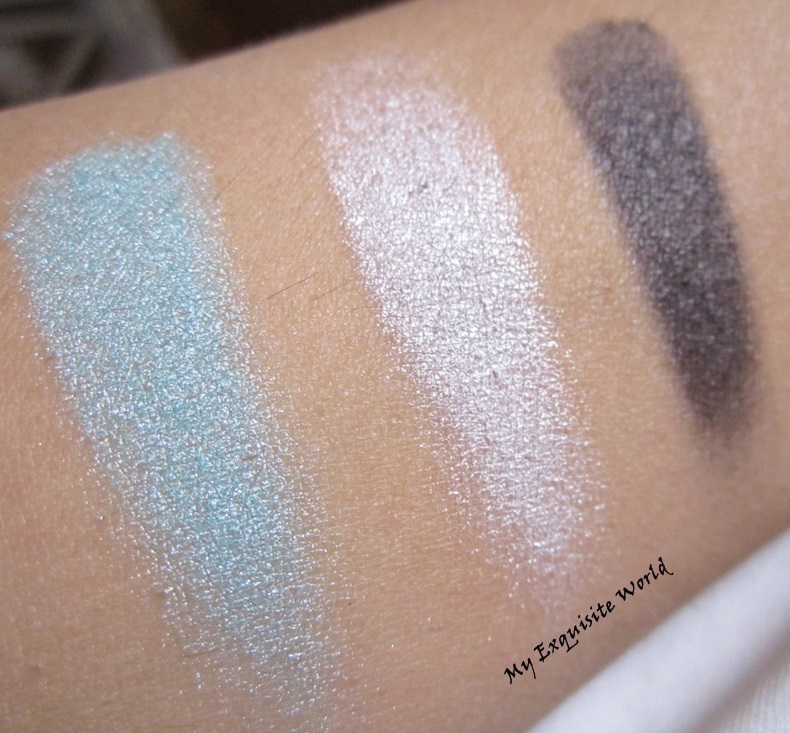 Check out other shade swatches HERE . 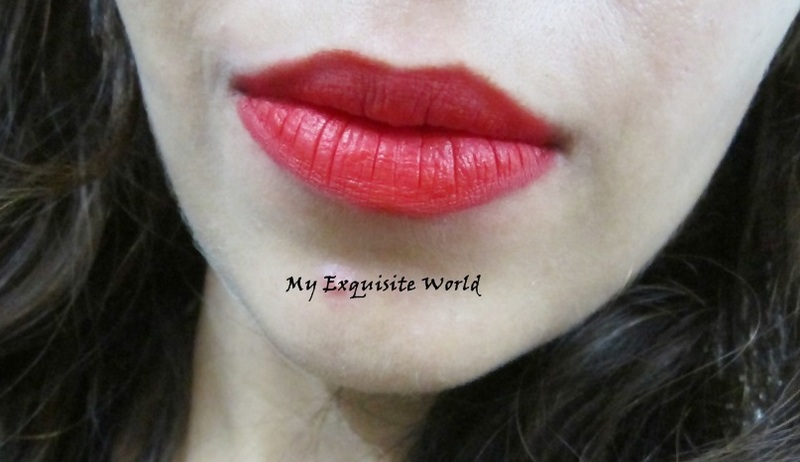 SHADE: A true red.It is such an amazing shade of red and one of the long wearing reds that I have come across after a long time.The shade is easy to carry but make sure that you apply it carefully as the corners of the lips as it can easily accentuate even the slightest unevenness. 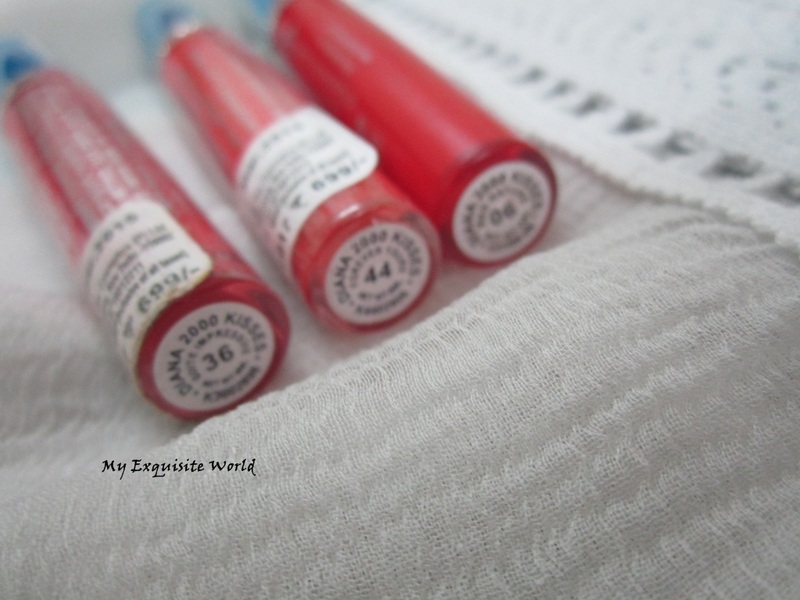 MY VIEWS: I have been using this amazing lipstick for over 2 weeks and I am completely in love with it.The formula is so smooth.It applies quickly and dries fast.The lipstick doesn’t settle in the lip lines neither does it transfer to other objects after it completely dries.It is stain-resistant and stays for 5-6 hours.It does leave a red stain behind. 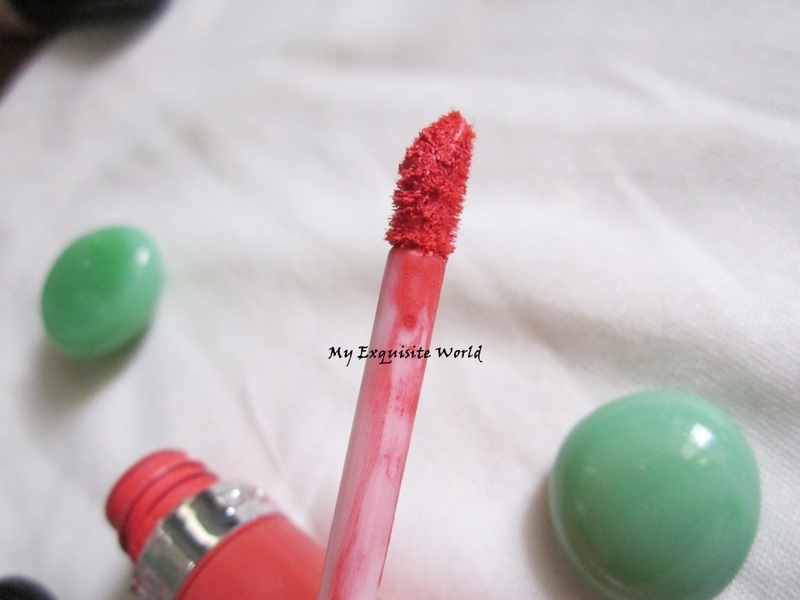 The best part is that unlike other long staying lipsticks that crumble after sometime,this fades evenly and can be removed easily as well.It doesn’t feel heavy on lips and my lips don’t feel dry after using this.However,proper exfoliation of lips is necessary prior using this as it dries to a completely matte finish. 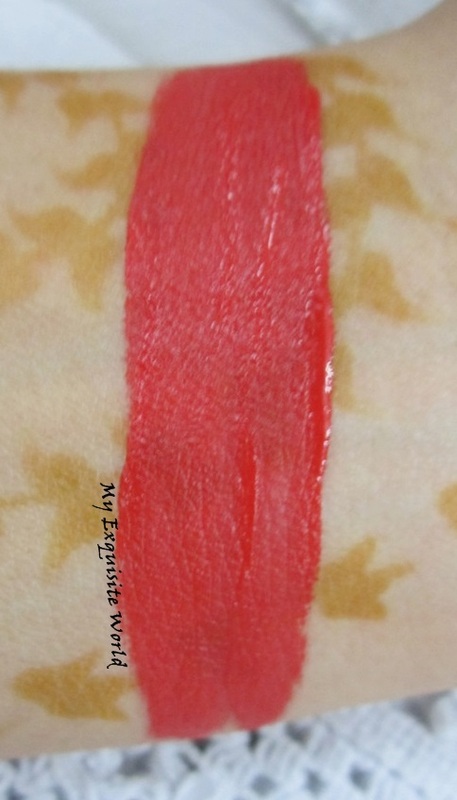 Red Nature is highly pigmented and a perfect shade to cover lip pigmentation.It provides opaque finish in one swipe but I go with another layer to even out the lip corners and lines.The shade brightens up my face instantly and is easy to wear since it has warmer undertones.However,with such a shade you need to be careful in precise application as a little bit of imperfection will also show up. 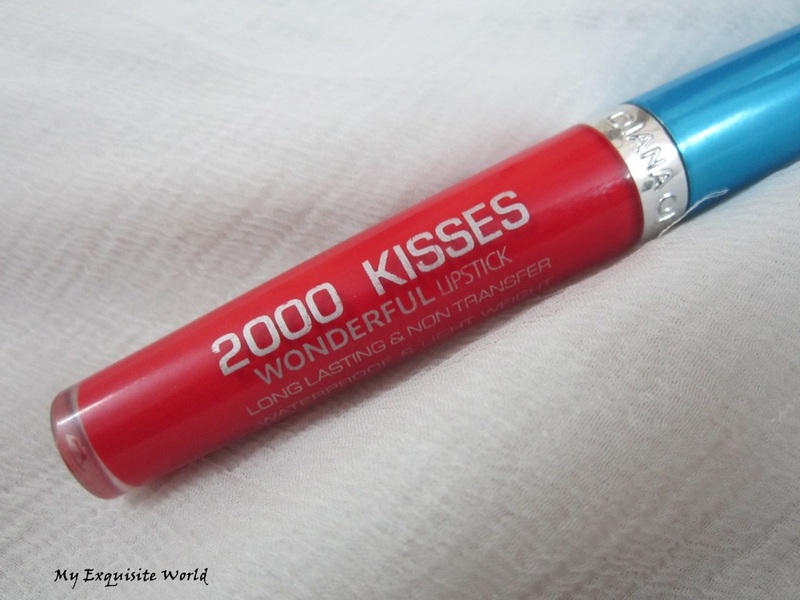 RECOMMENDATION: I highly recommend checking this out as it a gorgeous red.The formula is very comfortable on lips and doesn’t dry out my lips.Also,this kind of product is great for brides and newly weds as the staying power is amazing and the shade is great. 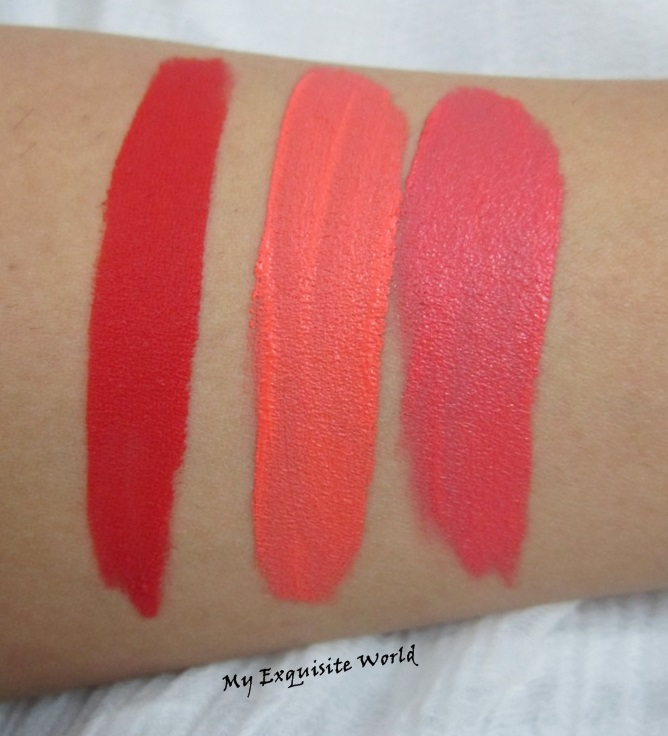 SHADES:I got 3 shades as I have heard rave reviews about this lipstick and the shades are really awesome.They have a wide variety of ranging from pastels to warm or cooler tones. Shade No. 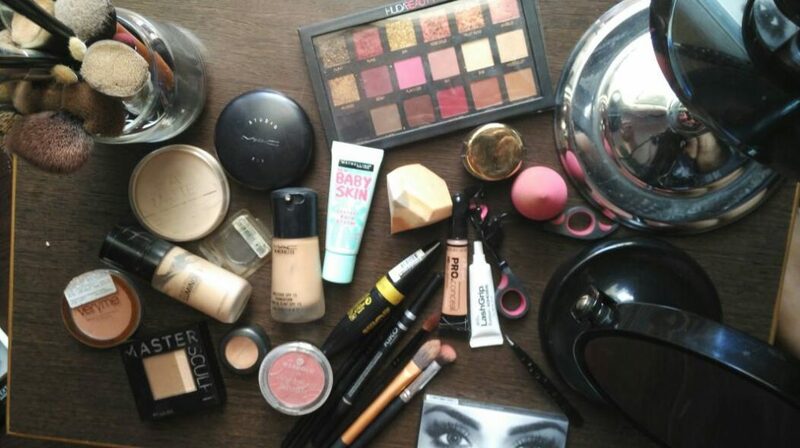 36(QUITE IMPRESSIVE):I love the warm toned pink with peach undertones.It looks really pretty on my complexion and is a great shade for summers. Shade No. 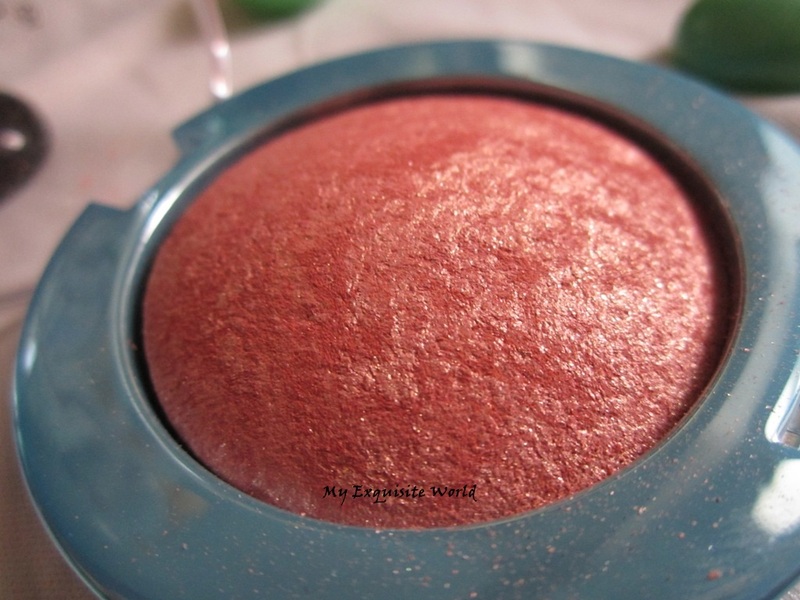 44(FOREVER YOURS):A pastel peach.It looks slightly neonish and is a summer-spring bright poppy shad.This shade can easily accentuate the yellow undertones or unevenness of the face so a proper base and some eye makeup is needed to carry this shade. Shade No. 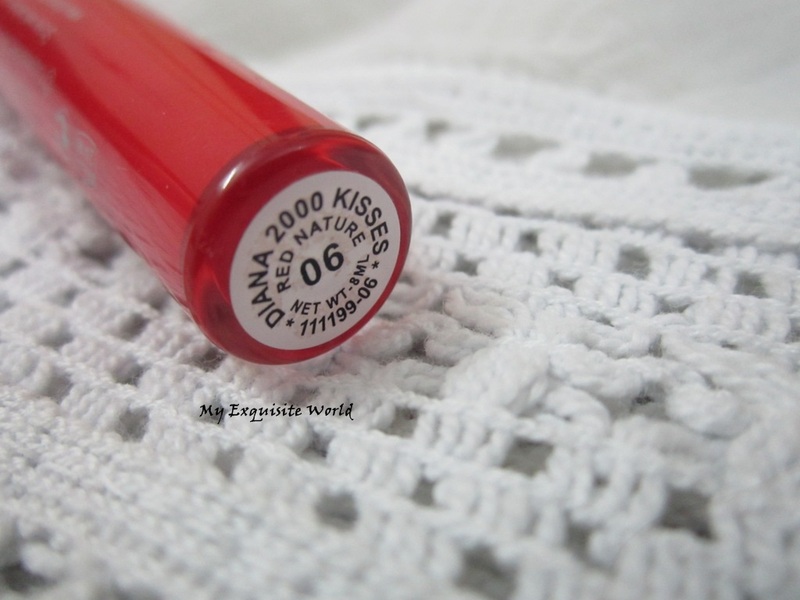 06(RED NATURE): A true red.It is such an amazing shade of red and one of the long wearing reds that I have come across after a long time.The shade is easy to carry but make sure that you apply it carefully as the corners of the lips as it can easily accentuate even the slightest unevenness. All the shades are creamy and I am really enjoying using them.Red Nature is a must have for brides or newly weds.The formula is amazing and the texture is light weight.It provides a comfortable Matte finish.I really like the fact that these don’t crumble or fade. Have you tried any of the shades? Did you like any of the shades?